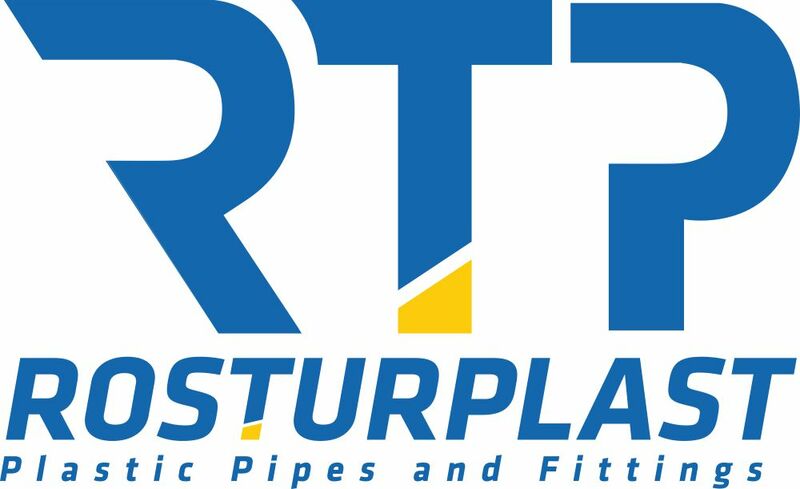 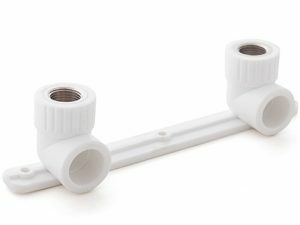 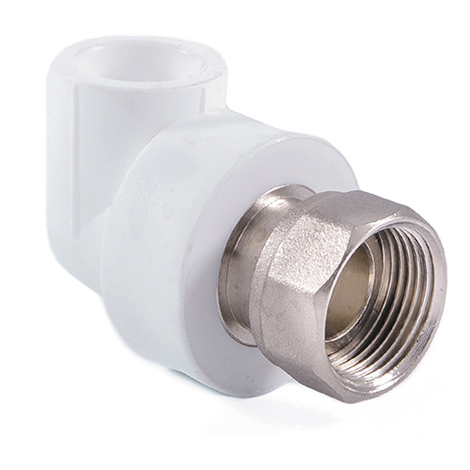 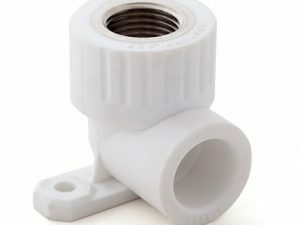 Elbow With Nut “Rosturplast” ensures a quick and high-performance installation of all types of the water supply and heating systems at 90° angle to each other. 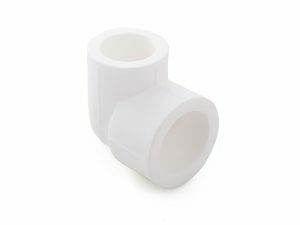 Such square enables to perform the most difficult assembling as e.g. 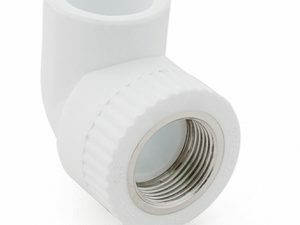 plumbing equipment joint in view of available coupling nut, female-threaded.